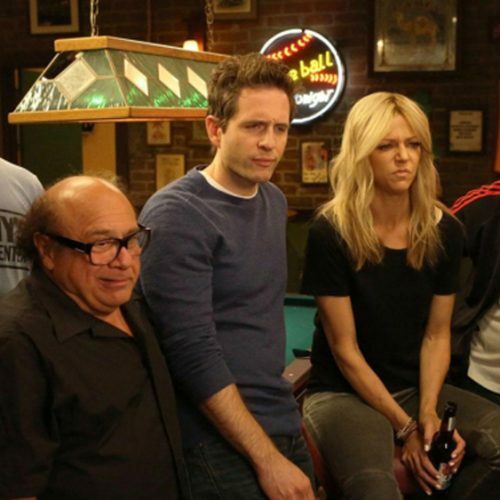 Most people would recognize Glenn Howerton as Dennis, a popular character from the powerhouse comedy series “It’s Always Sunny in Philadelphia.” Howerton’s portrayal of the grandiose, hyperemotional character had been celebrated for 12 seasons, that is until the emerging sitcom “A.P. Bio” entered the picture. Nonetheless, he returned to the FX sitcom as a full-time cast member while heading “A.P. Bio.” But how does Howerton handle being the main attraction, and what is his new character, the Harvard philosophy reject Jack Griffin, like on screen? Season 1 of the high school-based sitcom aired on NBC in 2018 and successfully warranted a Season 2, whose first episode premiered on March 7. In the series’ pilot, “Catfish,” the audience watches Jack crash his car into the high school’s robust brick announcement sign. As the students in his A.P. Biology class watch the disaster from the windows of the classroom, Jack leaps out of the car and threatens to strike a disapproving biker with a crowbar. He then comes into class wearing sweatpants and carrying the crowbar, as well as his lunch in a plastic bag. 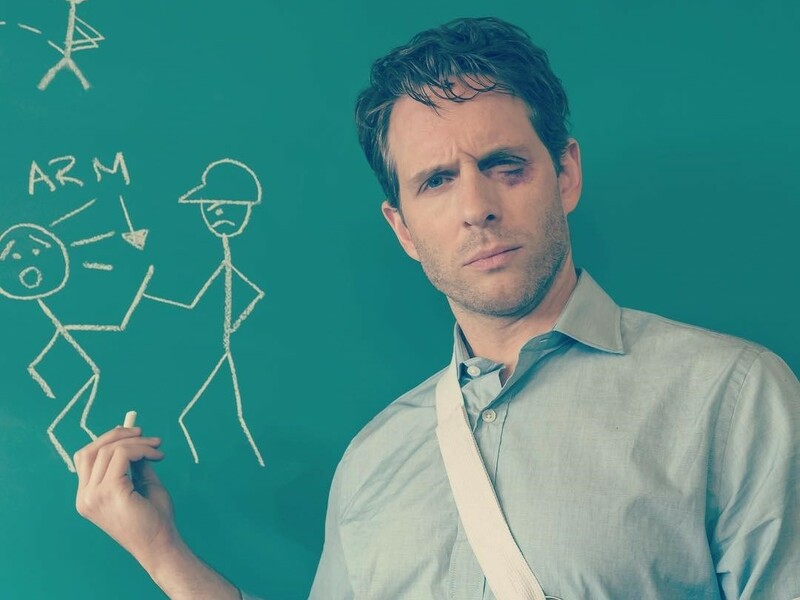 Howerton’s character immediately reveals to the class, “I do not care about Biology,” and “I do not want to be here!” Right away, the audience sees similarities between Jack and Dennis, a few examples being the characters’ hypersexuality, staggering arrogance and hysterical frankness. “A.P. Bio” fuses the outrageousness of Howerton with the softer style delivered by comedy veteran Patton Oswalt who plays Principal Durbin, a character constantly in hot water with the teachers. Oswalt’s light-hearted, goofy jokes and emphatic emotional outbursts are nice alleviations from Howerton’s coarser comedic style that shares some of the flare from “It’s Always Sunny in Philadelphia.” The duo is excellent as the main characters, and they lead a lineup of wacky personalities who make up the students and school administration. A few examples of likeable characters in “A.P. Bio” are the googly eyed nerdy student Heather, played by Alisyn Ashley Arm, and Paula Rell’s hysterical performance as Hellen, an over-energetic, eccentric secretary to Principal Durbin. Rell shares great chemistry with Oswalt throughout the show. 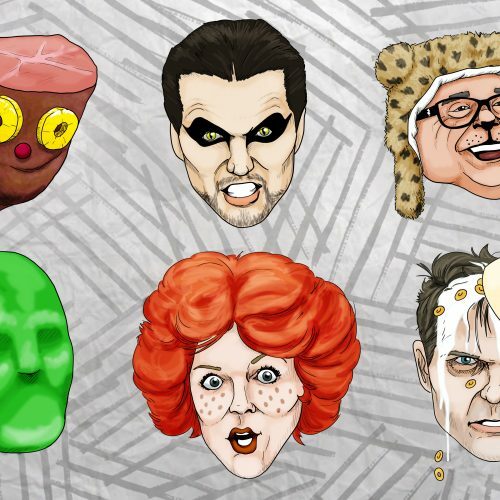 Despite the series’ strong web of characters, I cannot help but notice the weak premise of “A.P. Bio.” The ongoing subplots are very loosely weaved into the show, which is common for sitcoms. However, with the lack of entertainment value from plot and characters, the jokes and humor become the cornerstone of whether an “A.P. Bio” episode flops or amuses. The writing starts off very strong in the beginning of Season 1, in episodes like “Teacher Jail” and “Freakin‘ Enamored,” but as the show reaches the middle of Season 1, its quality begins to peter out with paltry storylines and flat jokes that often layer on top of one another. One thing “A.P. Bio” has going for it is Howerton’s electricity as he strikes with unexpected and gut-wrenching lines, but the series tends to struggle when neither Howerton nor Oswald are on the screen. Nonetheless, the series closed Season 1 with a few strong episodes that regained the momentum it had early in the season. The show received middle-of-the-road critical reception, but NBC decided to press on with Season 2. The new season would include the same actors and actresses who played Jack’s students in Season 1, and most of the rest of the cast would be returning as well. The aging of the actors and actresses playing the students is a sign of the series’ limited longevity, but “A.P. Bio” is here now and capable of spurring deep chuckles when it is at its best. “A.P. Bio” and Howerton returned in March 2019. The first chapter begins abruptly with Howerton dumping 120 ounces of “white gold” (mayonnaise) on the desk of Marcus, his least favorite student. Jack goes on with his lecture and another cunning scheme he’s dreamed up, as the camera cuts to different students’ reactions; Marcus, meanwhile, sits miserably as the mayo emanates its stench. The opening episode exhibits how cast members have settled into their roles and developed a mature chemistry with each other. At the same time, it portrays Jack as a character who is starting to form bonds with his students. The second episode, “Nuns,” employs out-of-the-box thinking in its storyline. It teases audiences with a glimpse into Jack’s inner psychology and the scars of his past when he is interrogated by a trio of “spiritually captivating” nuns. At one point, Howerton’s eyes are bloodshot, tears peeking out as his face shivers and he exhales regrets. Rell’s character, Hellen has also expanded in the season’s first four episodes, which is creating more explosive laughs. On top of that, the sequences of the students interacting are better equipped with humor than in the past season. Howerton and Oswalt also continue to spike “A.P. Bio” with lively personality and consistent laughs. The second season is starting on an even stronger note than the successful kickoff to Season 1, but it is still yet to be seen if “A.P. Bio” can keep it up in later episodes. The new, imaginative plotlines might be an indicator of effort to extend the boundaries of the series in Season 2, with playful episode structures like that of “Wednesday Morning, 8 AM,” and deeper introspection into the lives of its characters. So far, Season 2 of “A.P. Bio” has exceeded expectations and its improvements will most likely translate into a Season 3.